NYC’s own Knowledge The Pirate only released his Flintlock album in August, but he’s already back with the follow-up. 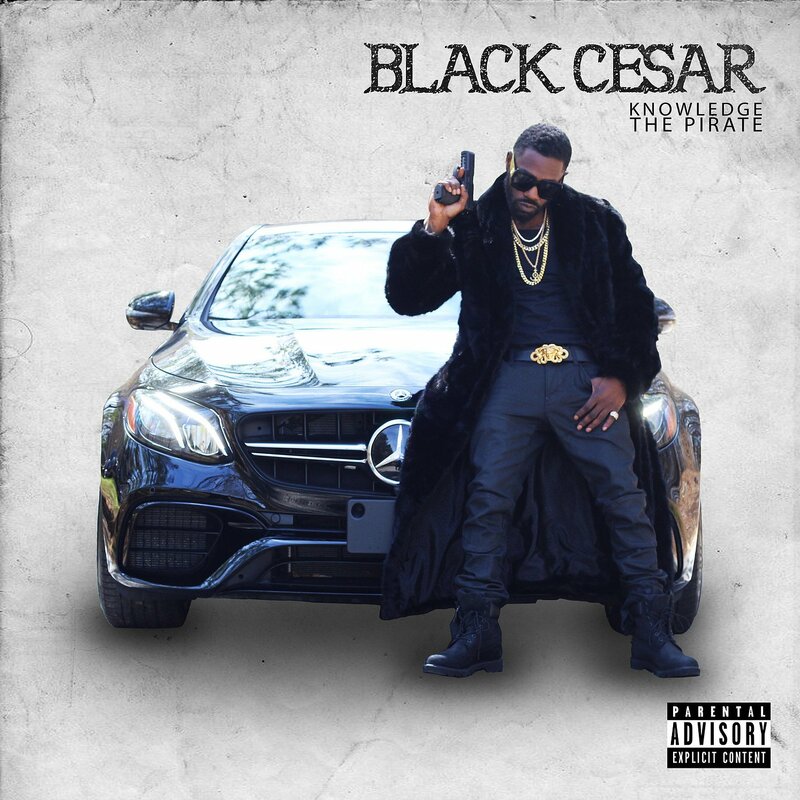 Black Cesar is made up of 13 tracks, with production handled by Roc Marciano, ELEMNT, Don Cee and himself. 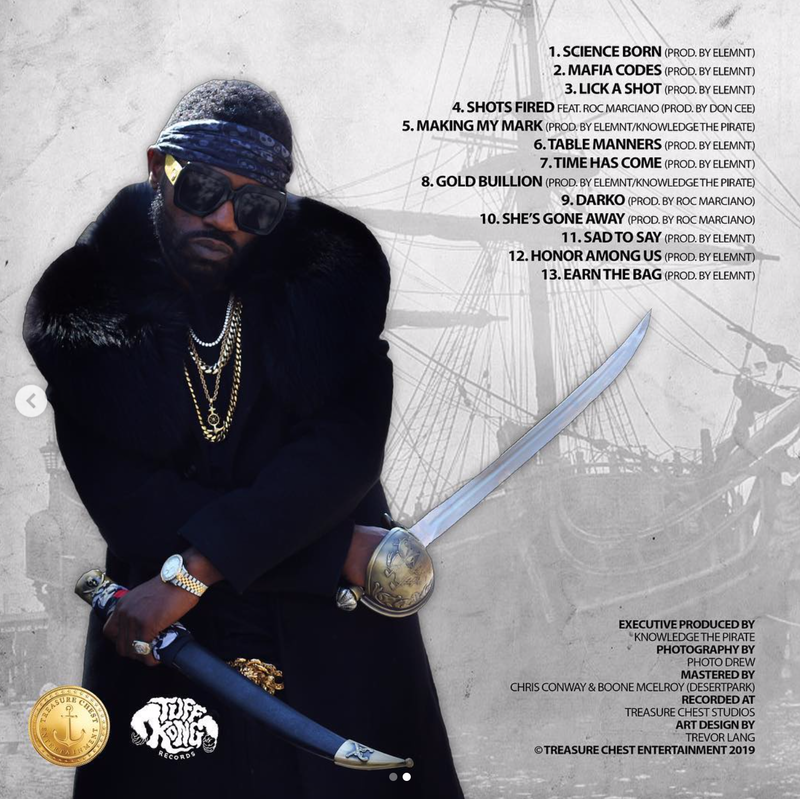 The only guest appearance on the project comes from Roc Marci, whot spits a verse on “Shots Fire.” The album is only available on his website for now, but it’s likely to arrive everywhere else soon. Purchase over at Knowledge’s official website, and check out the video for “Science Born” below.